Chocolate. Everyone loves it. But it's not healthy, right? Research suggests that chocolate has many health benefits, including reducing stress, protecting against heart disease and reducing the risk of of diabetes. However, unless you eat the very dark chocolate, which is at least 70% cocao solids, there's a good chance your chocolate bar will be laden with sugar. Sometimes there's more sugar in a chocolate bar than anything else. 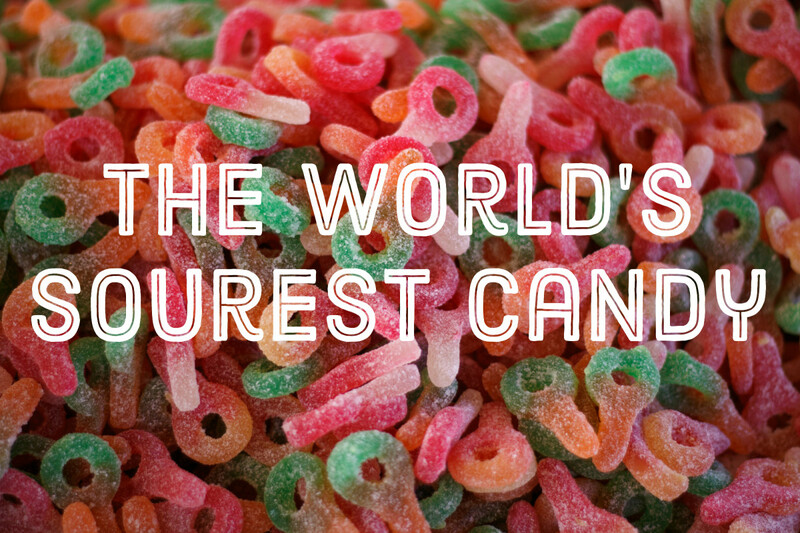 Sugar is not so great for your health. Some nutritionists go as far as to call it poison. 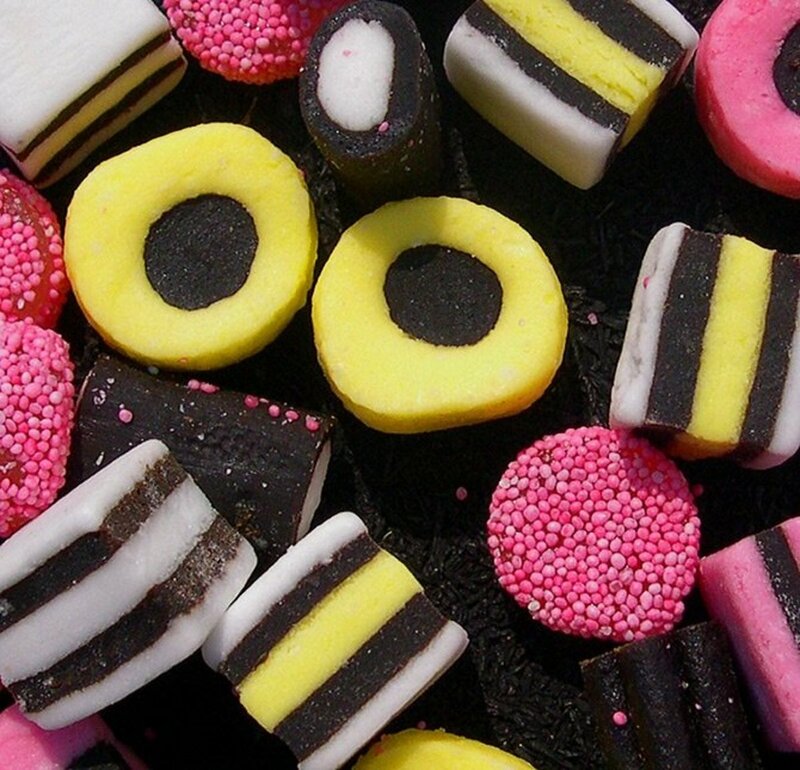 Sugar can give you diabetes, contributes to heart disease and some experts think it may contribute to dementia. Almost all commercial chocolate, even dark chocolate bars, contain sugar. Wouldn't it be great if you could make your own? And make it without added sugar? Are you thinking that would be difficult? I used to think that too, until a friend gave me the ingredients for a large chocolate bar and I discovered how utterly easy it was. Since then I've experimented and made a variety of flavors, all of them yummy. Chocolate requires no cooking, just some melting. It really is the easiest thing to make! So let's get started. Let's make some healthy chocolate. The cocoa or cacao bean is the most important ingredient in chocolate. From it we get both cacao powder and cacao butter. Nowadays cacao is the name usually given to these ingredients when raw, and when roasted they are known as cocoa. Cooking reduces antioxidants, so to get the most benefit from these recipes, use raw cacao powder if you can get it. However the production of cacao powder is not heavily regulated in most producing countries so there is some debate about how to be certain you are buying a raw product. If you can't buy cacao locally, cocoa powder still retains some antioxidants and beneficial minerals so don't worry. You do need to look out for naturally processed cocoa, rather than Dutch, which is much lower in antioxidants. Natural cocoa is reddish brown in colour and Dutch is much darker. Do be sure to buy organic, because non-organic cocoa products contain high levels of pesticide residues. 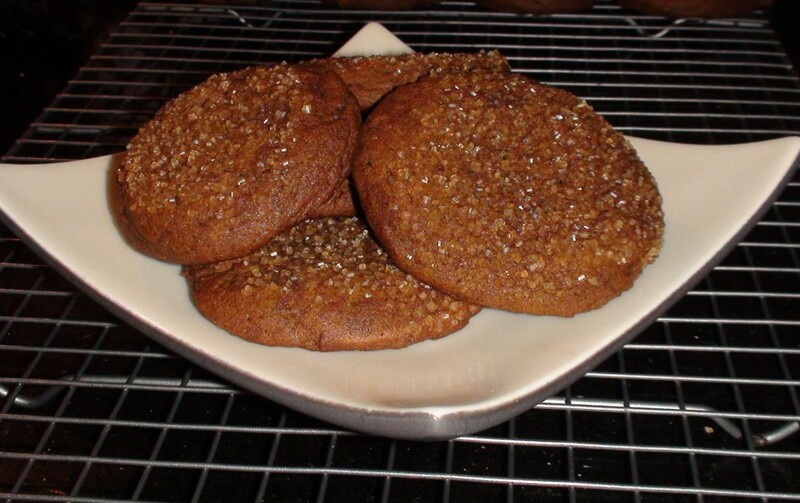 Another ingredient in this recipe that requires some explanation is lucuma Powder. This is a powder made from the lucuma fruit, grown in Peru. It has a caramel flavour and contains a wealth of antioxidants as well as B vitamins. It is totally safe for diabetics, is high in iron and has many health benefits. Many health food stores stock lucuma powder, but if yours doesn't, another great choice is baobab powder, which comes from Africa and has similar health benefits. While it is possible to make chocolate without lucuma powder, it gives the chocolate a creamy taste and using it makes a the chocolate less bitter than ordinary dark chocolate. 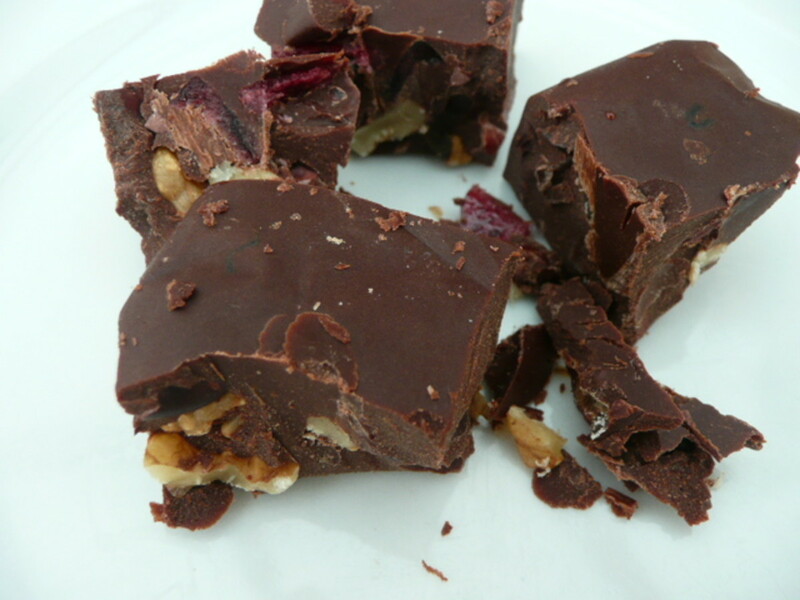 If it is important to you to make raw chocolate, then use either Centrifuged Coconut Oil or cold pressed coconut oil. With this recipe, the coconut flavor is very faint, being masked by the cacao butter and maple syrup. You can also buy flavorless coconut oil, but this is more refined. In small quantities maple syrup is healthy! It is much lower in the glycemic index than sugar, and contains many minerals such as zinc and iron. You only need a tiny quantity of it in this recipe - it's best to experiment to suit your own taste. I use a couple of teaspoons per bar of chocolate. The basic recipe contains just 5 ingredients, but if you can't get them all, it is still possible to make your own chocolate. I have made several variations when I'd run out of one or more ingredients. All were tasty and all had their own particular flavor. You can also vary the ratio of cocoa butter to coconut to suit your taste. Play around and see what you like best! I list variations and the flavor of each after the main recipe. I add nuts and dried fruit to my chocolate, but this is entirely optional. 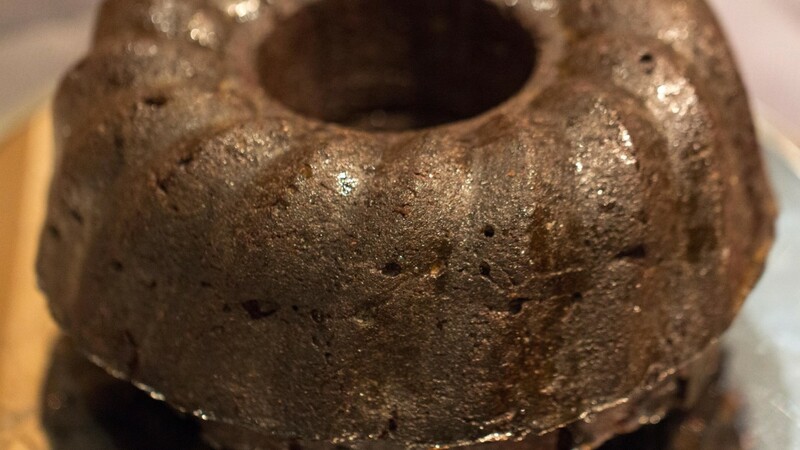 Preparation takes about 10 minutes, and the chocolate needs about an hour to chill. Grate or chop the cacao butter and place in a bowl over a pan of warm water, with the coconut oil. Leave to melt. 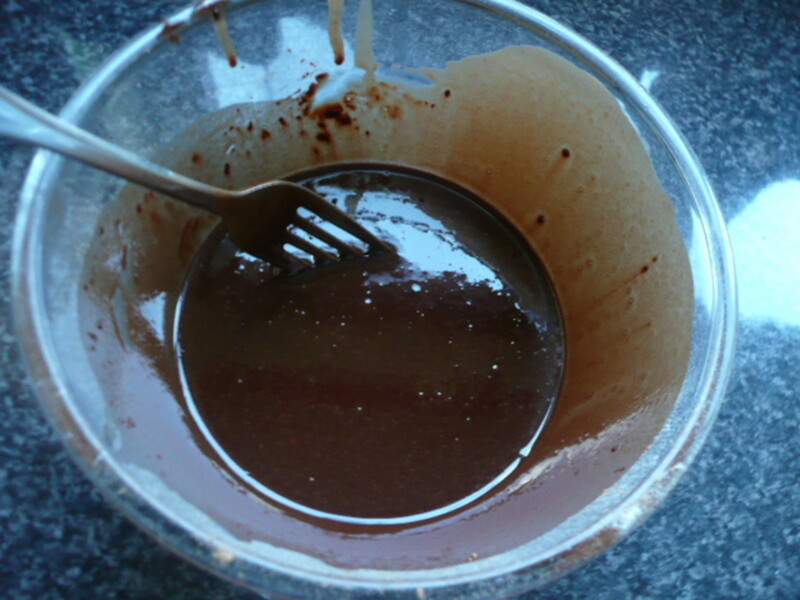 When fully melted, add the cacao (or cocoa) powder and the lucuma powder and beat with a fork till smooth. 3. Add maple syrup to taste. 5. 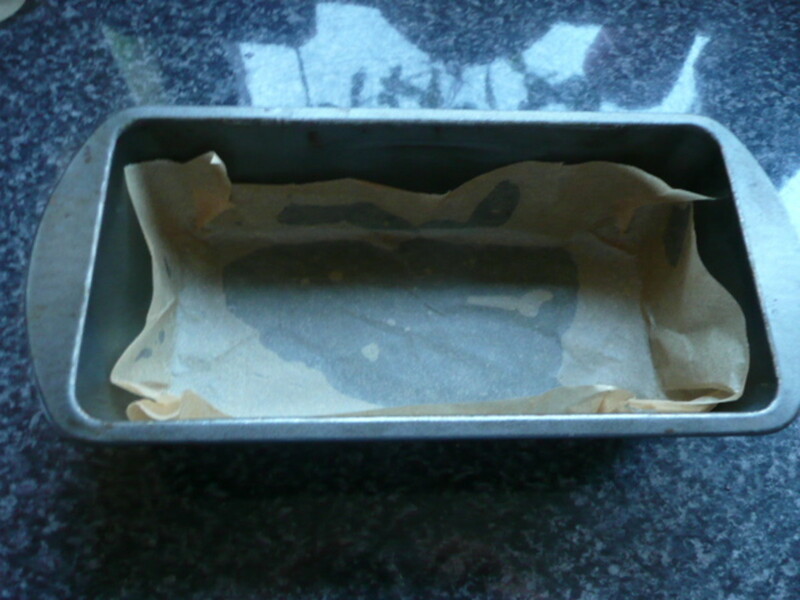 Prepare a tin by lining with greaseproof paper. Or you can use a Pyrex (glass) food container that has a lid. 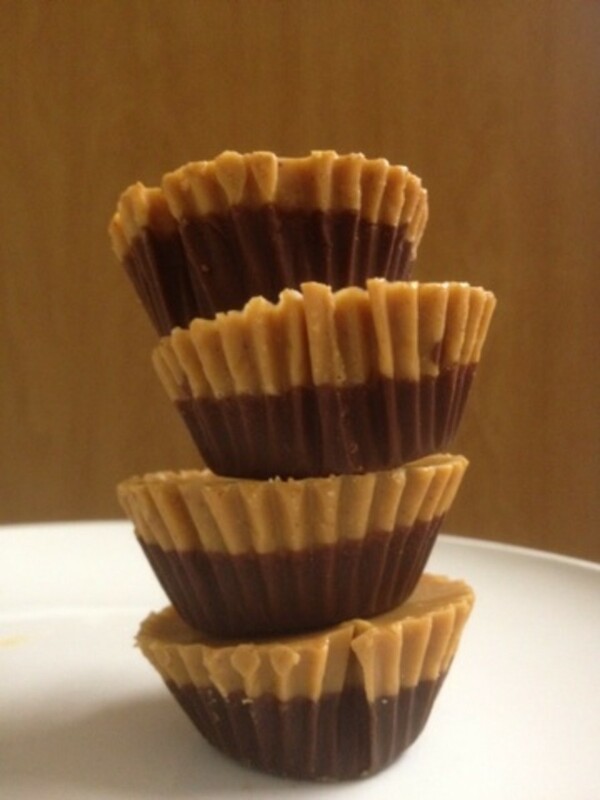 This has the advantage that you can also store the chocolate in it. 6. 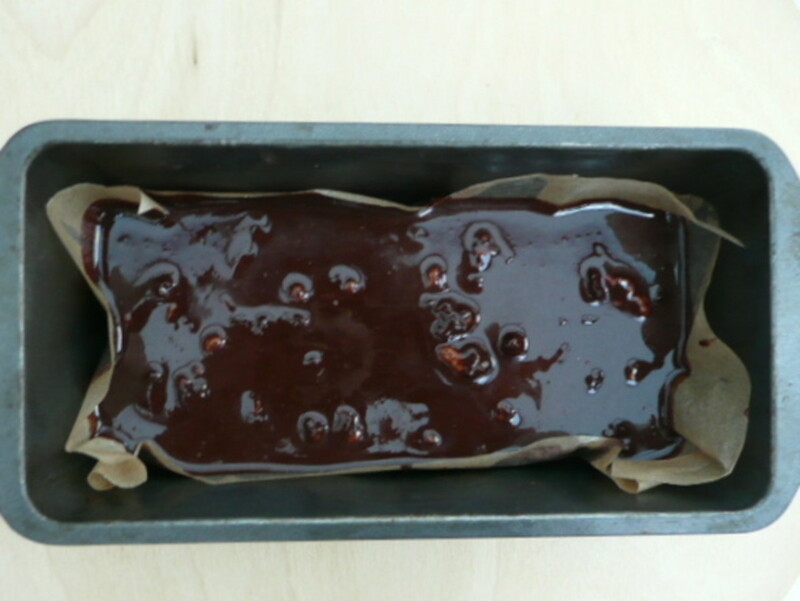 Pour the chocolate into the tin and put in the fridge to set. It will take about an hour. 7.Try not to eat it all at once! The quantities given in these recipes are guidelines. You can vary to suit your own tastes. If you like very dark chocolate, add more cacao or cocoa powder. Without the cacao butter, the coconut flavor is much more pronounced. I love this, but if you are not so keen, it's possible to buy coconut oil that has had the flavor removed. This will be more refined than the regular coconut oil. 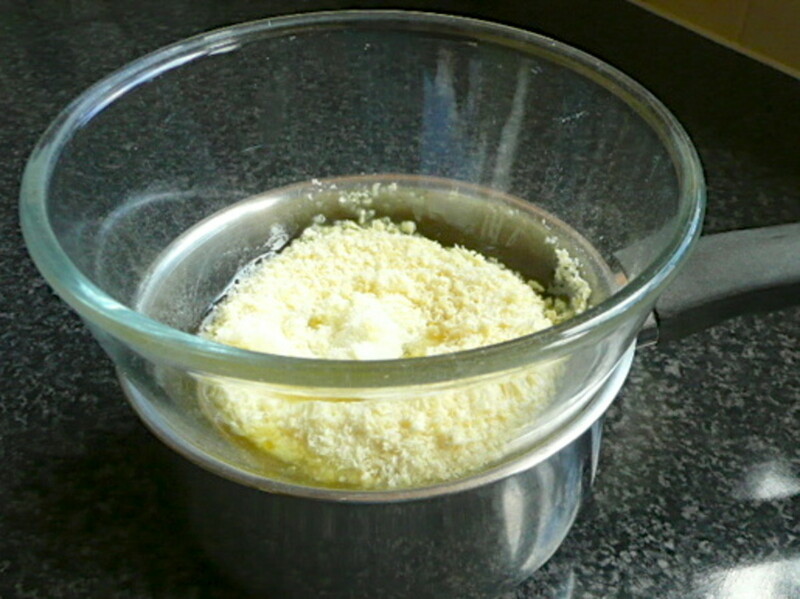 Melt the coconut oil and then add the other ingredients, mixing with a fork till smooth. Pour into a lined tin and refrigerate, as before. To make a lighter tasting chocolate add lucuna powder or baobab powder as in the main recipe. Do all of these chocolate recipes need to be stored in the refrigerator? I’d like to mail some from the east coast to the west coast. I think you'd be okay to mail it at this time of year. Since coconut oil melts at lower temperatures than cocao butter, you could reduce the proportion of coconut oil to make firmer chocolate. It will still taste good! You have inspired me to give this a try. I'm going to use what I have in my kitchen, which is baking cocoa powder (reddish) and coconut oil. I know the results won't be the same as your recipe, but what the heck! 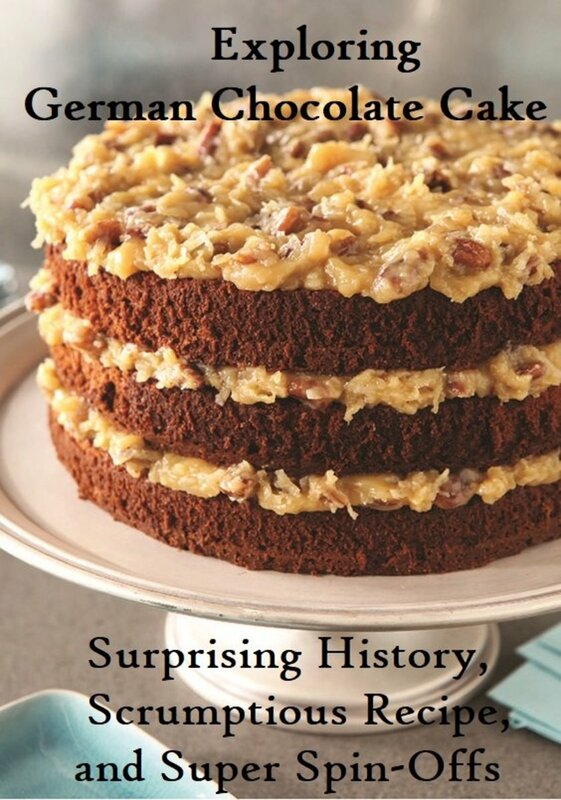 I tend to have a lot of kitchen disasters, but sometimes something will come out great. I'll probably add a little sugar to mine, lol! Maybe I can somehow make a frosting out of it. Delish, my brother would love to spice up a dish like this. Definitely save planet Earth, so far it is the only one we have found that has chocolate! Kristen it’s very easy to make, hope you enjoy! Dianna, it used to confuse me too! I love the lacuma powder, have got so used to it I can’t imagine chocolate without it now! Now I know the difference between cocoa and cacao. You've educated me on so many new ingredients and all to go with Chocolate, my favorite dessert. 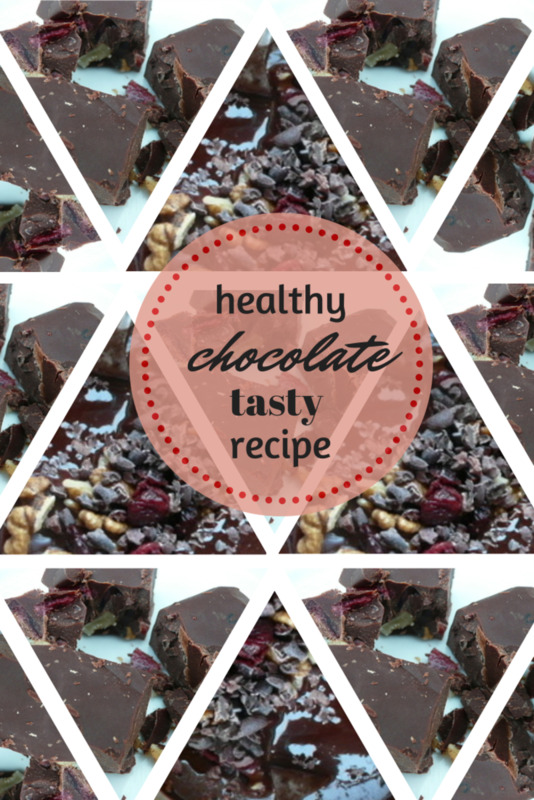 Yvonne, this was an great hub article on making healthy chocolate with this recipe. Voted up for awesome, because I would love to make it someday! @tillsontitan if you have any difficulty getting ingredients, then I think they are all available through Amazon. 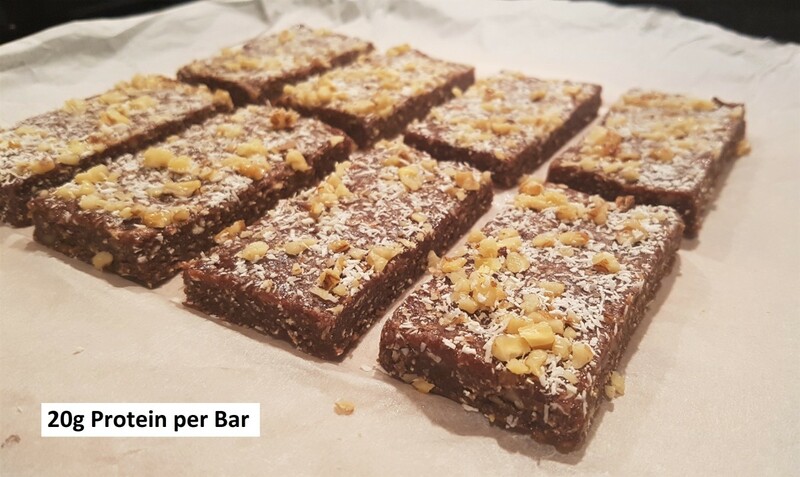 @Susan - I make a batch every week and love it! 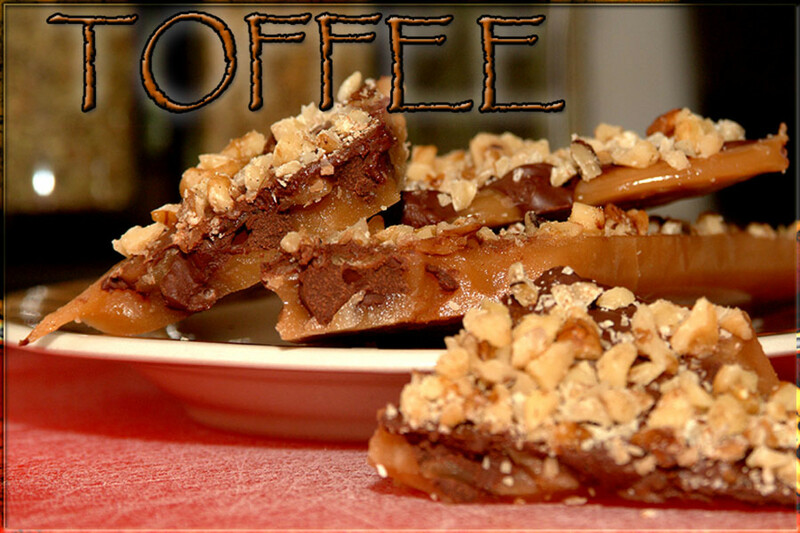 This is a must try Yum! This recipe has to be perfect! Chocolate and Gluten Free what mor could a girl ask for? Looks like I'll be hunting for ingredients. Voted up, useful, interesting and mouth watering. Hi Missolive! Thanks so much for pinning, and I hope you enjoy this as much as I do. It really is yummy. Yum! I love your explanations of the different ingredients. I can't believe I don't have a chocolate board on Pinterest! Well, I do now! These simple ingredient and recipe ideas are amazing. Definitely voting up, pinning and tweeting - YUM! annart, if you can't get the ingredients locally, a good place in the UK is the website Realfoods.co.uk They are based in my home city and are a reputable company. They deliver free anywhere in the UK for orders over £24. Or you could go to Amazon. Maren Morgan, I have a feeling you'll love it. Thanks for dropping by! Judith, I thought of you when I was doing this recipe! Hope you love it as much as I do. So, so yum. I'll need to give this a try! Yes, Bill. It's magic okay! I love this chocolate because it's totally guilt-free pleasure. I'm fine and thanks for your kind comment! You said the magic word, Yvonne...chocolate. :) Thanks for the recipe. I hope you are doing well.